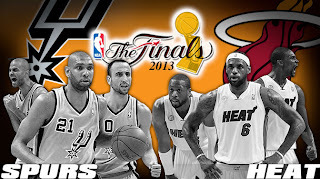 NBA Finals 2013 - Spurs Vs Heat series - comes to end Thursday night, June 20, as Game 7 takes place for the 4th and last time at Miami's homecourt, American Airlines Arena (June 21, Fri AM, PH Time). it's the veteran San Antonio Spurs, it's gonna be their 5th NBA championship title already. And who will be the 2013 NBA Finals MVP? Lebron James, Tony Parker, Tim Duncan and Danny Green are the strong candidates. 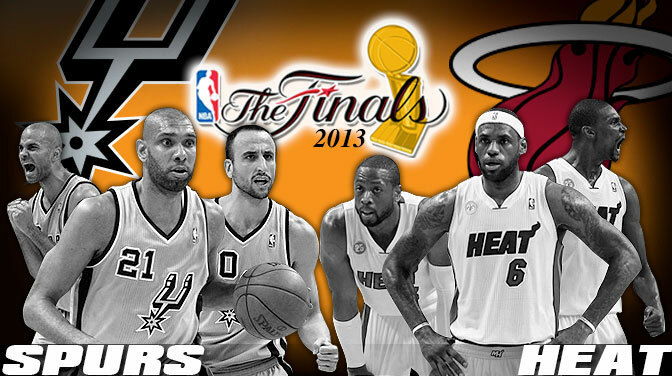 Read on for live updates and results of Game 7 Spurs Vs Heat, airing live now on ABS-CBN Channel 2. *1st Quarter starts. First ball goes to SA Spurs. And they score the 1st 2 points of the game at 10:47 (by Parker), and Heat's James quickly answers it also with a 2, 18 seconds later. *Spurs are first to take the lead until scores are tied at 15, 7:46 remaining. Biggest lead was 7 points. *1st Quarter ends with 16-18 for Miami. 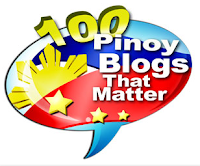 Top scorers so far: MI's Shane Battier with 6 points, SA's Leonard with 5 pts. *In the 2nd Quarter, Heat posts biggest lead of 6 at 5:37. But as of halftime, Heat is only leading by 2. 44-46. Top scorers so far: Lebron with 15 pts, Wade with 14 and Duncan with 13. *It's still a close game in the 3rd Quarter. Heat finished the quarter with just 1-point lead, 71-72. Lebron now has 28 points and 9 rebounds, while Wade has 18 pts, 8 reb. Duncan on one hand has 17 pts, 9 reb and 4 assists. *Lebron James hit the 30s at 5:39 of the 4th Quarter, from 29 to 31 points. *Heat secured their win in the last 36 seconds. From a 2-point lead, they finished with a big 7-point lead. Final Scores: 88-95. *Miami Heat wins the NBA Championship 2 years in a row. *Lebron finished with 37 pts, 12 reb, 4 assts. It's worth noting that only 5 players did the scoring the Heat (Lebron, Wade, Battier, Chalmers, Andersen). Bosh and Allen were both score-less. Game 6 - Heat win, 100-103 (OT). Series tied 3-3. Game 7 - Heat beats Spurs, 88-95, win series 4-3.